Size of this preview: 800 × 500 pixels. Other resolutions: 320 × 200 pixels | 640 × 400 pixels | 1,024 × 640 pixels | 1,440 × 900 pixels. 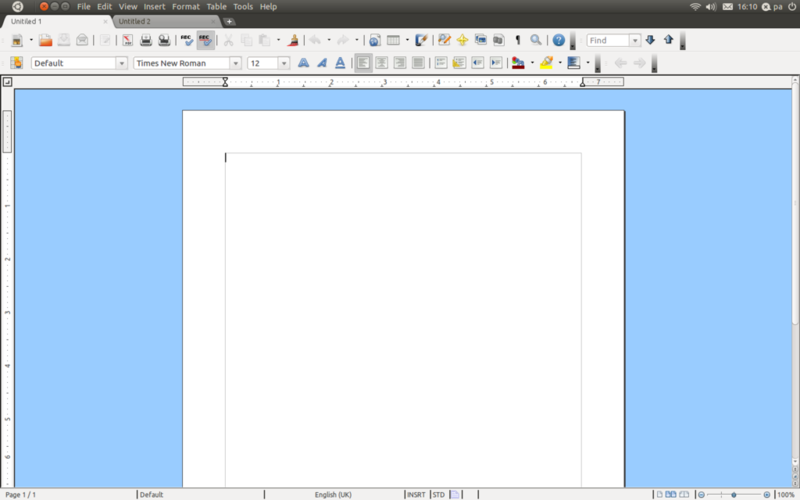 Tabbed Document Mockup. This is of the current LibreOffice 3.3 UI plus the Ubuntu Global menu extension along with chromium tabs put on top. 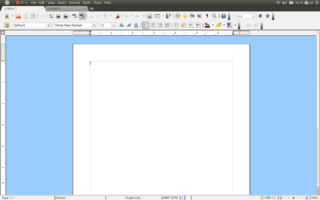 This is an experiment to see what tabbed documents might look like in LibreOffice and as you can see, they look quite nice! This page was last edited 19:44:44, 2011-06-11 by Patrick Scott.